Displaying remarkable levels of efficiency, the advanced formulated Canon Battery Pack BP-214 is certainly one of the best chargers available in the market today. The time taken by this battery pack to charge is minimal and your battery is up and running in no time. It is designed employing contemporary technology, which expeditiously accentuates its efficiency and durability. 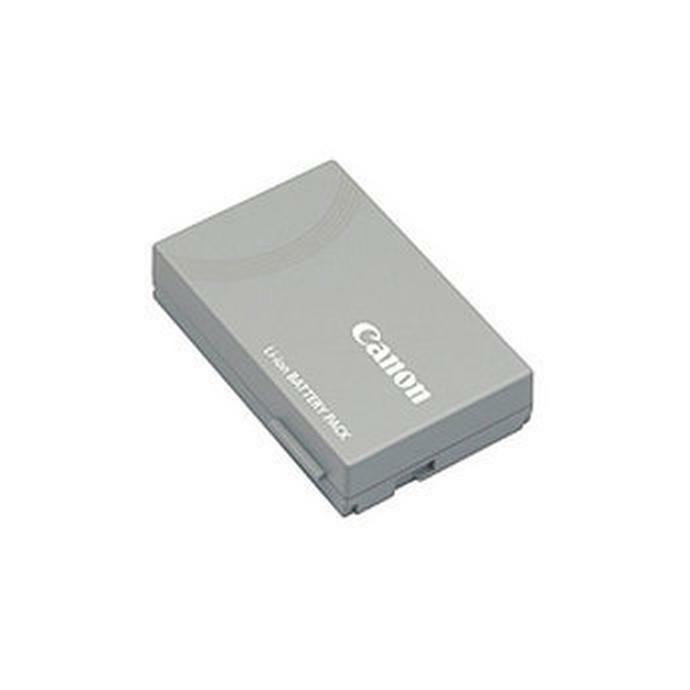 This Canon battery pack works especially well with the DC50 DVD and VIXIA HR10 DVD digital cameras.